He’s always up for a challenge. Tom began his career client side, working in not for profits and commercial organisations alike. He spent 5 years working in aged care, health and steel manufacturing (because that was a natural progression) before crossing to the dark side of agency. 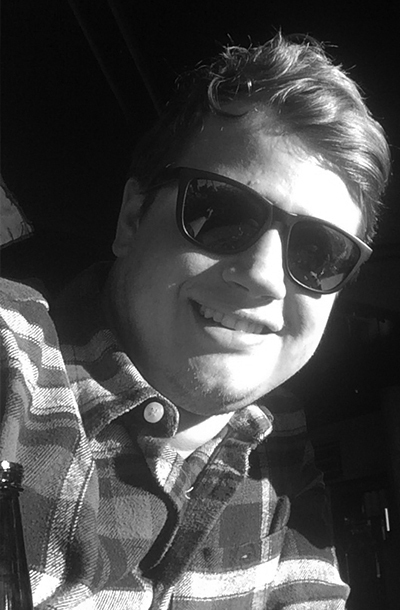 His experience client side provides valuable insight as an account director at Black Sheep. Tom has managed national marketing campaigns, digital and social marketing, major sponsorship agreements, produced TVCs, radio spots and managed websites. He also has tertiary qualifications in Journalism and Marketing. At Black Sheep, Tom has helped apartment buildings rise, land developments appear, kept ice-cream cool, pasta tasty and launched an international burger chain in South Australia. Tom is highly adaptable and loves to fix problems.